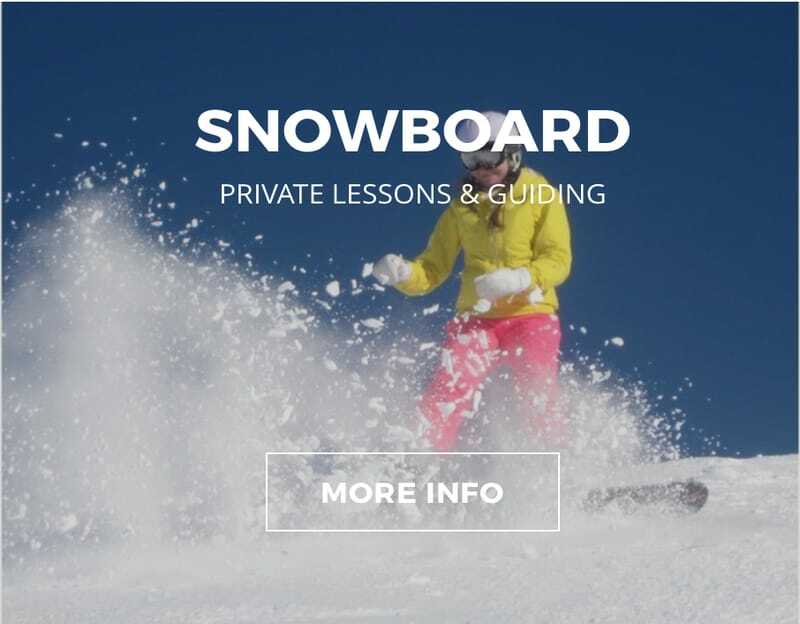 From beginner ski lessons to full backcountry tours, we offer a full range of snowsport activities to suit your requirments. It is our mission to connect you with the best...the best powder, the best nature experiences, the most delicious restaurants, and more, ensuring you the trip of a lifetime! 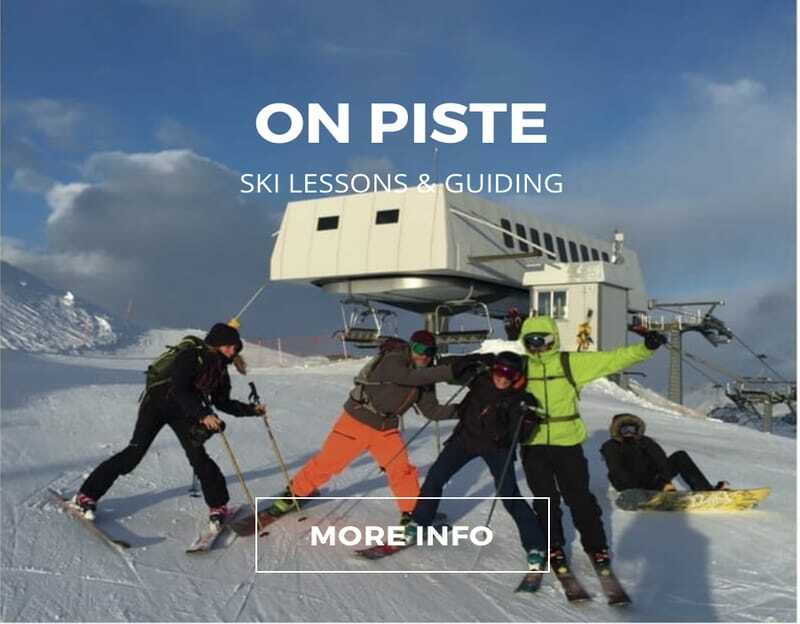 Being a private ski school, Val d'Isère Ski Instructors deliberately offer only private lessons so that we can personally ensure that every individual’s needs are met and that you get the most fun and enjoyment, while always staying safe. 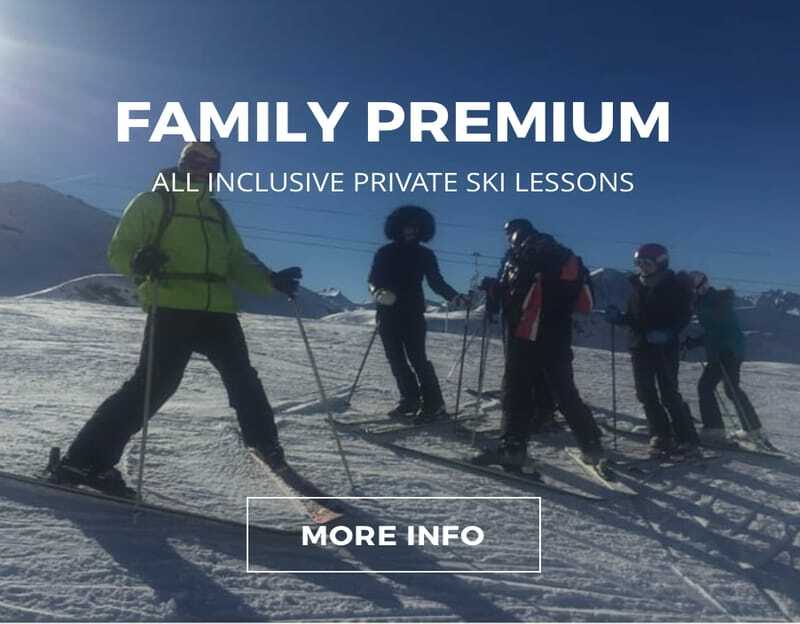 ​Our ski school caters for all ages and ability levels; our services include family private lessons, children’s ski lessons, adult's ski lessons and snowboard lessons. ​We all carry the highest ski teaching qualification the industry has to offer. We guarantee top quality private tuition and coaching to improve your skiing. All lessons can be delivered in English, French, Spanish – although we also offer Portuguese and Italian speaking lessons too. Julien and Alex are specialized in providing a range of services for those seeking a superlative ski experience. Whether you opt for individual ski and snowboard lessons, ski touring or heliskiing, they will guide you on an exploration of the Espace Killy that will open your eyes to this vast territory comprising one of the world's biggest ski areas. You may wish to benefit from the VIP service that will coordinate every aspect of your stay, from taxi and helicopter reservations to hotel and chalet accommodation, at your request. When my children and I met Alessandro and Julien in 2006 we were complete beginners embarking on our first family ski holiday. 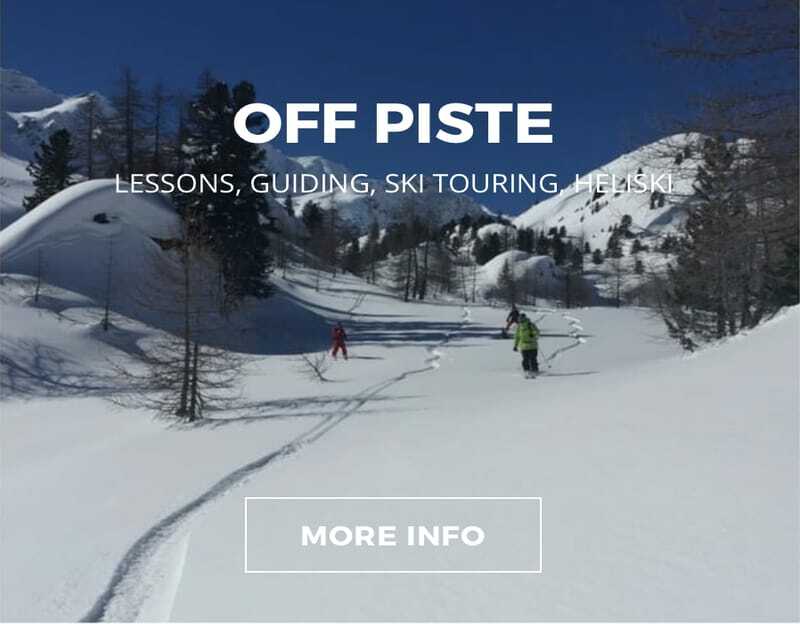 Having enjoyed their expert tuition for the past ten years I am now a very competent skier and there are no snow conditions that my children can't cope with, either on piste or off. We have all benefitted from their friendly, relaxed instruction and their patience and skill at guiding us through new challenges that has helped our technique and style to progress year on year. As a family, we have had some of our happiest days skiing with the boys in Val d'Isere which I will always be so grateful for. So, what makes us different? Well, it’s a good question – after all there are a lot of ski schools in Val d'Isère, and a lot of ski instructors. Are we any different? We think so. That’s because when we started Val d'Isère Ski Instructors, we agreed that our job was pretty simple: to give you the best possible day in Val d'Isère. We came up with three essential things that every instructor needs to make sure that happens. They might not sound like rocket science, but to us they’re absolutely vital – and harder to find than you might think. Val d'Isère is an amazing place – and it’s our home. We have all taught here for years, so we know every piste, bump and view, every mountain’s name and certainly all the best restaurants. There are loads out there. But as a rough guide, the more you have, the better you can ski and the better you can teach, and the fewer you have, well… So we insist on being really well qualified, and really well trained. It means we understand skiing better, but it also means we’ve spent years training for and passing exams because this is what we want to do. We’ve put our heart and soul into this job. And you can just tell when you ski with us. Sounds a little obvious, but instructors don’t always love to teach. Some have fallen out of love with skiing, some are impatient or grumpy, and others frankly just aren’t that much fun to spend a day with. Our attitude is that the one thing you can’t teach someone is to be more fun. It’s something that’s built-in – it’s either there or it isn’t.